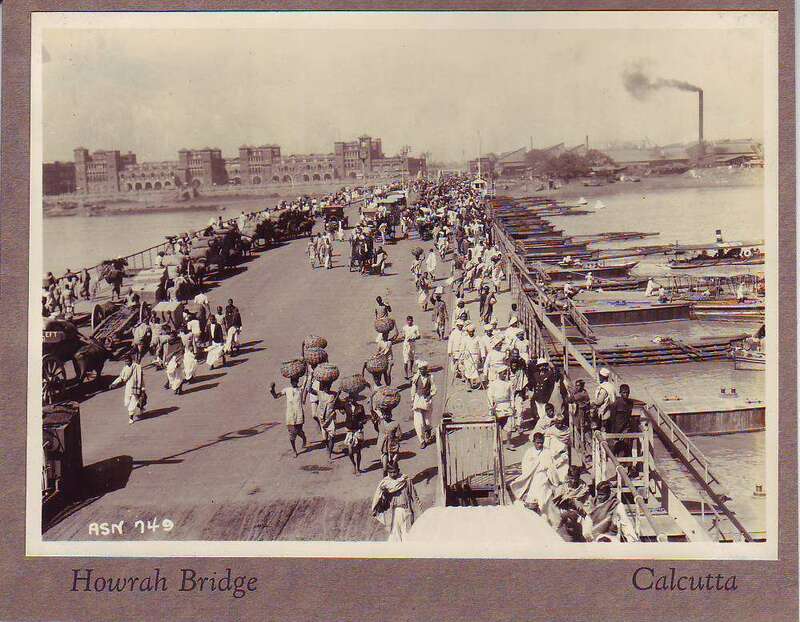 This entry was posted in Uncategorized and tagged 1874, bridge, howrah bridge, potoon bridge. Thanks Subhas. So far I gather the 1st bridge on Hooghly stood between Howrah and the Armenian Ghat. I am not too happy with my answer for not being able to provide exact location on Howrah side. original thoughts on this topic. Seriously..
thanks for starting this up. This site is something that is required on the internet, someone with a little originality!